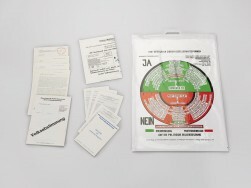 Democracy is Funny | Ich bin ein Sender. Ich strahle aus! | I am a sender. I transmit! 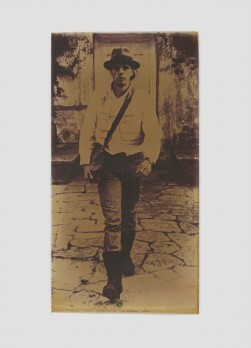 Nanninga’s photograph depicts the moment of Beuys’s departure. It shows the artist and his students filing out between two ranks of police officers. 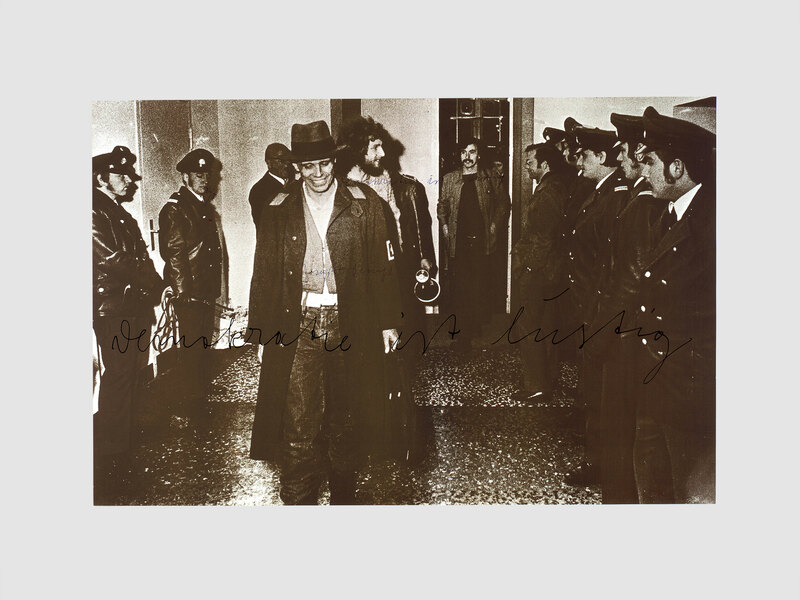 While the officers look on stone-faced or with scarcely concealed disdain, Beuys is smiling broadly. As if to explain his laughter he has scrawled across the centre of the photograph ‘Democracy is funny’ [Demokratie ist lustig]. But where exactly does the humour lie here? In Beuys’s ability to see the funny side of his provocative actions, which had at this point been continuing for some time? Or with the fact that Trier’s stringent reaction, revealed the Academy to be a less than democratic institution, which for this reason was not to be taken seriously? 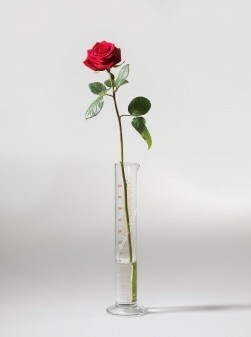 In either case this multiple amounted to a new provocation on Beuys’s part, which helped to further publicise his cause.